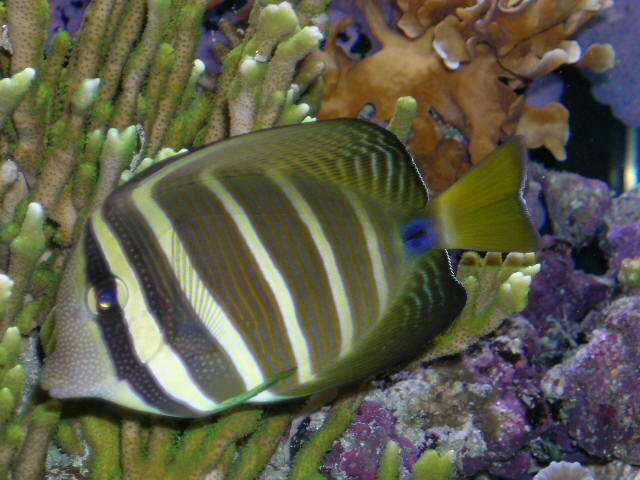 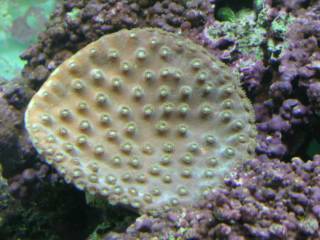 Debbie's Actinodiscus Striata, Striped Mushroom Coral. 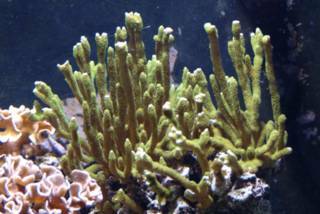 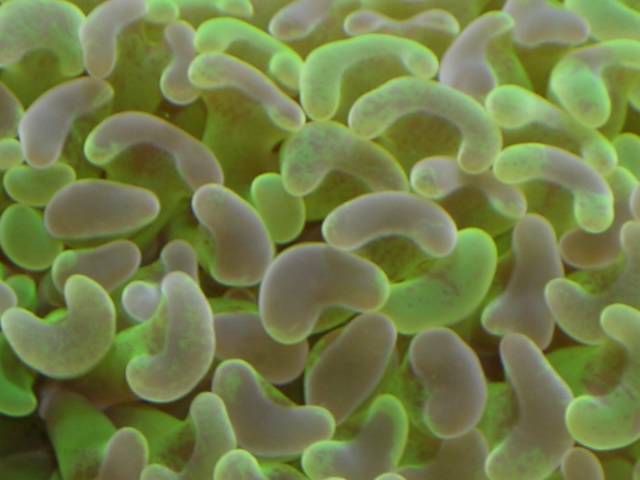 With no effort at all, these mushroom corals can multiple quickly. Dendrophylliidae. 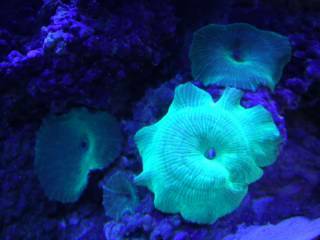 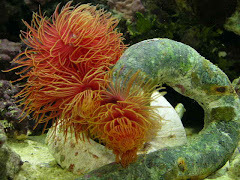 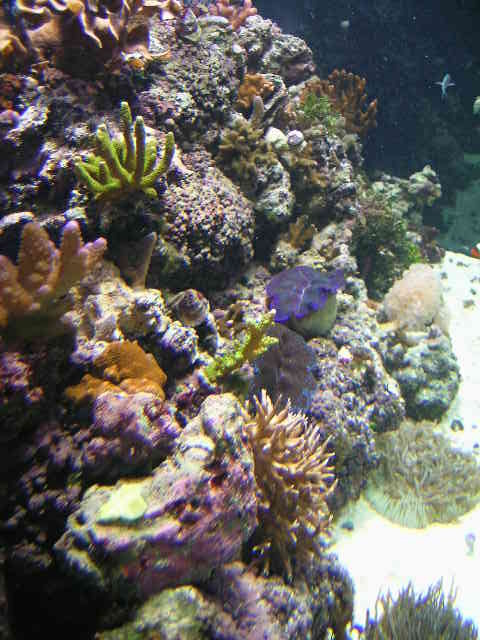 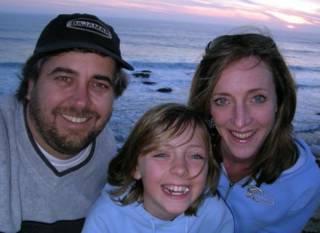 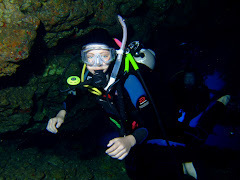 Commonly called a cup or a turbin coral, from both the Atlantic and Pacific. This True Percula Clownfish has taken host to a Euphyllia Glabrescens, Branching Hammer. 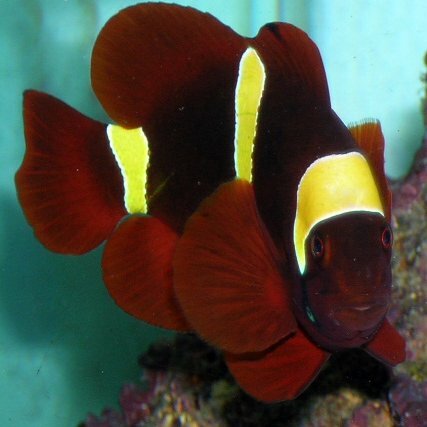 Yellowstripe Maroon Clownfish. 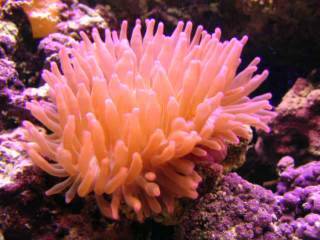 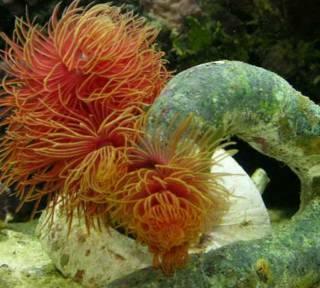 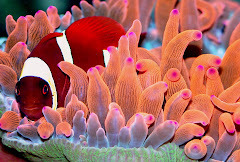 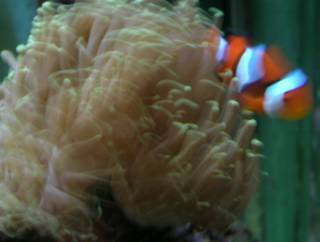 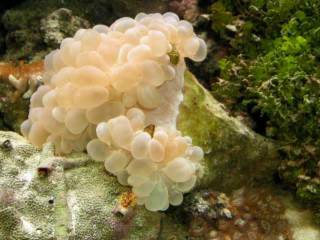 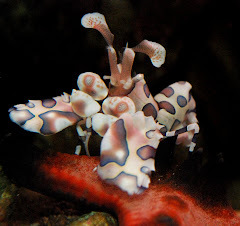 This clown hosts the Rose Bubble Tip Anemone. Montipora Aquituberculata. 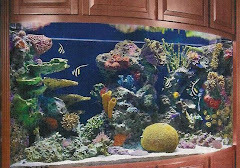 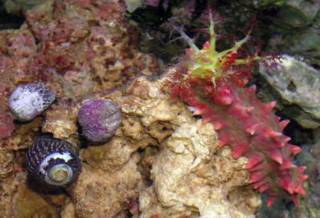 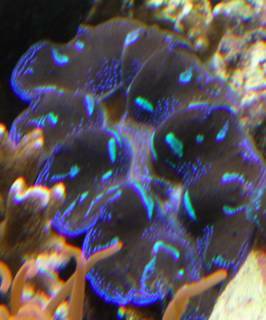 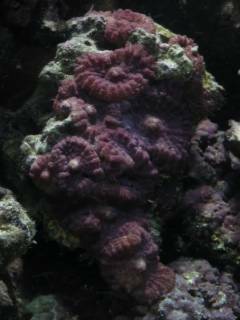 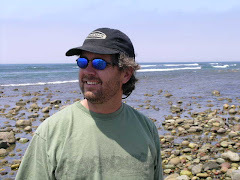 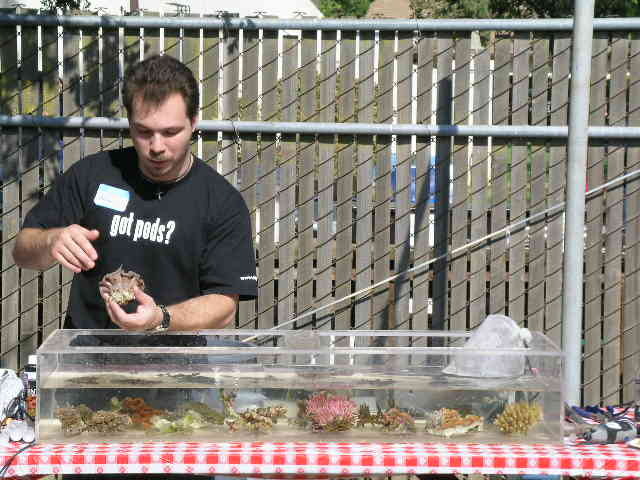 I received this frag from Tim Plaza, Marine Aquarists Roundtable of Sacramento, (MARS). 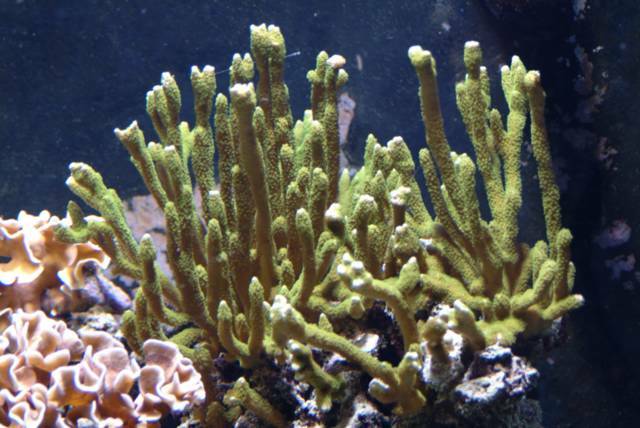 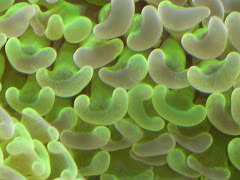 The very unique part of this coral, besides its intense coloration, is that this plating Montipora can also grow vertical branches that coral biologists refer to as nodules. 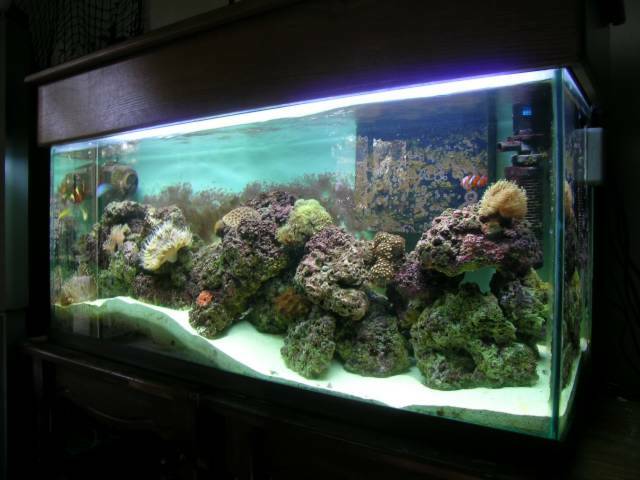 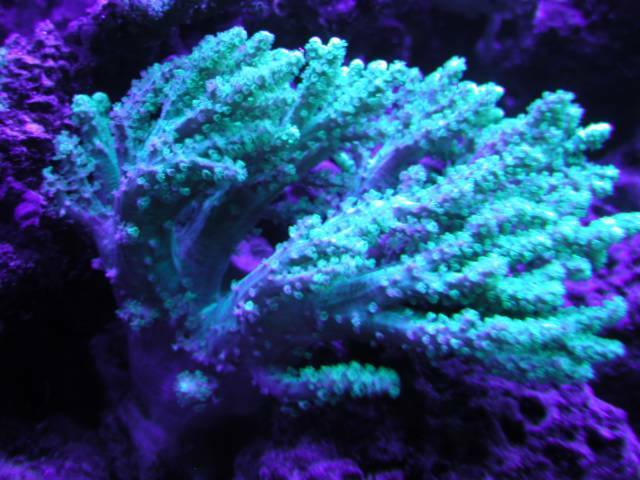 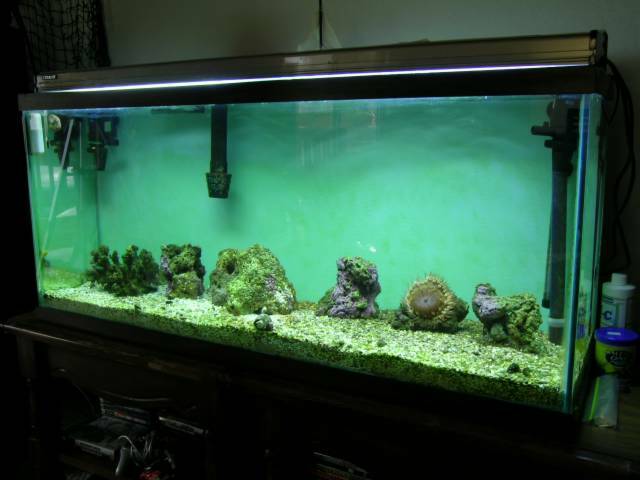 This coral was first aquired in the hobby trade in the mid 1990's and currently there is over a year and a half wait list to aquire a tiny grade size that sells in the $75 range. 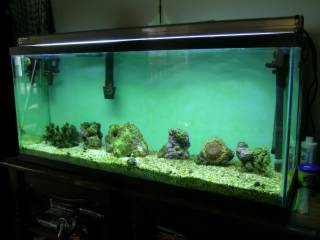 I hope to have it ready for my clients in late 2005. 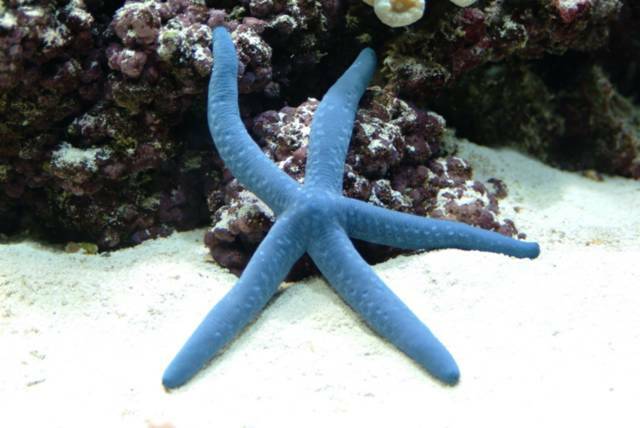 Blue Linckia, this sea star needs a long acclimation period and is very sensitive to salinity and Ph changes. 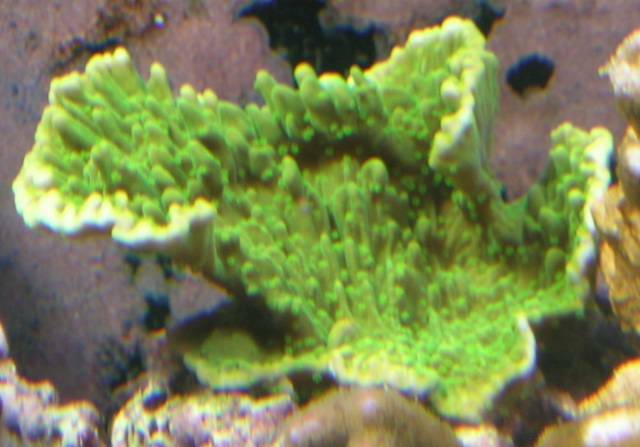 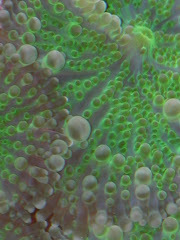 Montipora Digitata, this colony grew from a small 1.5 inch frag and has been propagated many times. Saifin Tang, Montipora Digitata and Pavona Cactus. 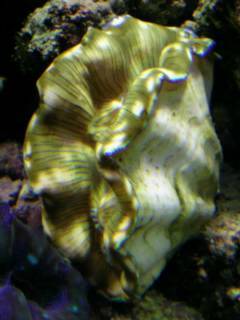 Crocea clam. Received 9/10 on hold for Debbie.